Deciding to adopt a CRM system requires an in-depth analysis of what type of software would best fit your needs. This process starts with determining your business’ specific requirements, size, industry, daily operations, challenges and plans. A part of this process also requires a thorough evaluation of the various CRM software options available on the market. Having an understanding of what CRM is and what it can do for your business will ensure that your team is making the most educated decision when choosing the best system. The term CRM stands for ‘customer relationship management.’ CRM is a collection of best practices that includes business tools, strategies and technologies that can gather, store and make sense of the data your customers provide. The system will track customer movements and your interactions over the course of your relationship, across various channels. A CRM solution enables you to forge deeper and more meaningful relationships with your customers. By analyzing the data they provide and coming up with ways to optimize your business practices, a CRM system can be a vital tool to your success. Now that you’ve decided to get a CRM software, the easiest part is done. Your sales agent probably didn’t tell you this but the hardest part of having or using a CRM system is implementing it. Consequently, the reason most CRM projects fail is because they lack a proper implementation plan from the start. Implementing CRM software is not a bad business decision if you’re well prepared. In fact, setting up a CRM software is probably one of the best business moves you could make. Just keep in mind that laying the groundwork is not going to be easy. There will likely be some resistance within your company as well as a few hiccups along the way. If you make it through implementation, you will have successfully forged a new path for your business that will enable you to reach greater heights in customer development. -Your customer information can be stored in a centralized database. Updating and sharing real-time data with the whole team will be much easier. -All critical client information will be readily available to those that need it. Data such as the best way to contact the customer, the best approach, channel and their purchase history will be at your fingertips. -A CRM system can provide the business its entire history of communication with a client, up to the point when the system was first implemented. -Automatically generated CRM reports can be used as references by various teams, particularly the marketing and sales departments so that they can plan future initiatives based on accurate information. -A properly implemented CRM system can provide your team with increased accountability. For example, if a customer happens to fall through the cracks, determining why is easy. There are many things that CRM solutions can do for your business. With these various offerings, they’re being marketed as ‘miracle workers’ that can dramatically improve the efficiency of your business processes and cut overhead costs. You have to keep in mind that while a CRM can dramatically improve your day-to-day activities, a CRM system is not a ‘magic 8 ball’ that can give you all the answers. While a CRM system can generate invaluable reports instantly, these reports will be useless if the data is not reviewed and interpreted correctly. A CRM system can generate reports and statistics on all the products or services your company sold in a specific period of time. The reports can be as detailed as you want them to be but are not meant to be the decision makers. It’s up to your analysts to review the data the system supplies to make educated, thoughtful decisions about your business’ plan. While your CRM system is a valuable sales tool, it’s important to note that it doesn’t have the ability to generate sales. Having a solid CRM system in place can increase your sales. However this is only the case if used properly in conjunction with your sales team’s initiatives. A well-placed CRM system is a gold mine of customer data. But you must keep in mind that this information cannot magically transform into sales if your sales representatives do not use it to improve their lead generation goals. A well-implemented CRM system can improve your sales by interpreting the purchase trends and other customer data that the marketing and sales departments can use to mold their campaigns. As long as you treat your software as an aide in the decision making process, you won’t be disappointed. Now that we’ve covered what a CRM system is and what it’s not, as well as its many benefits, here are some of the things you need to consider for the proper implementation of a CRM system. 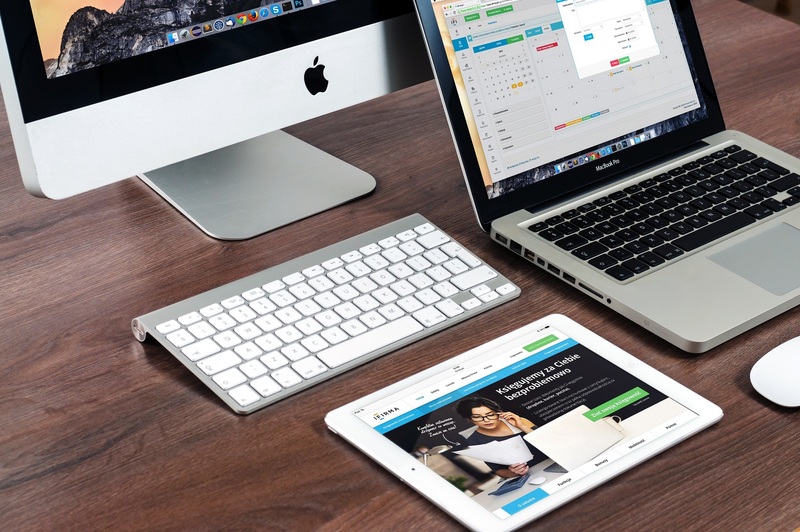 Successful software deployment within your business requires executive support. This buy-in from the senior management or leadership team needs to be consistent from the beginning (presentation, purchase, etc.) all the way to the end (deployment, implementation, etc.). CRM implementation needs at least one executive sponsor, a member of the leadership team that will be the primary supporter of the project. They will be the visible, vocal and a consistent advocate of the project who will sell the implementation of the system to the members of top management. 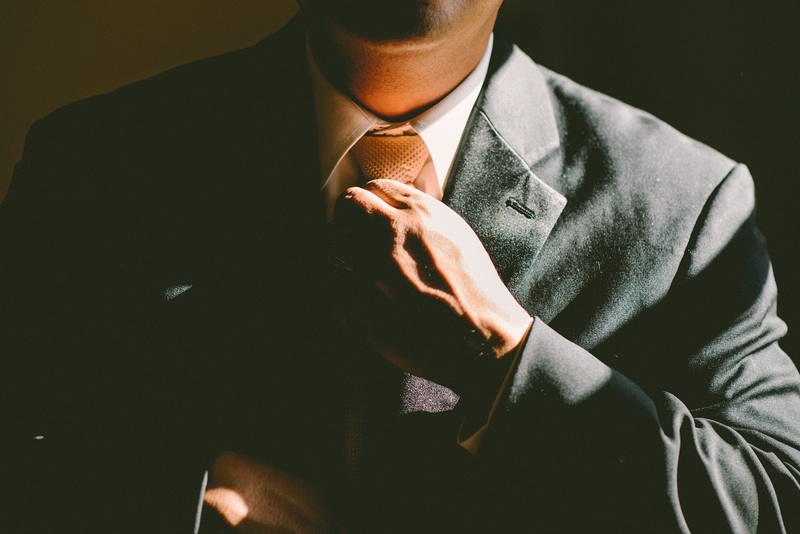 Having an executive sponsor sends a clear message to the organization’s leaders about the importance of the software and the onboarding process. Proper implementation of a CRM software also requires input and agreement from key stakeholders. This implies that members of the steering committee (executives or stakeholders) need to agree on the high-level strategic direction of the project which could include funding, resources, timelines and changes. Making sure to receive input and, more importantly, agreement from the key holders ensures that the project’s vision and goals are met and that they are aligned with the business’ principal objectives. A steering committee could also include representatives from various departments who provide unique input and can also make sure that valuable information about the CRM system makes it to the other members of the organization. Scheduling and coordinating tasks to team members as stated in the project timeline. He or she also ensures that performance benchmarks are being met. Provide insight about a customer’s business interactions. Their expertise in the analysis and design phases are crucial for successful implementation. Provide an in-depth understanding of a customer’s goals, motivations and requirements. Their expertise is also vital during the analysis and design phases. These are the people who will use the CRM software on a daily basis. 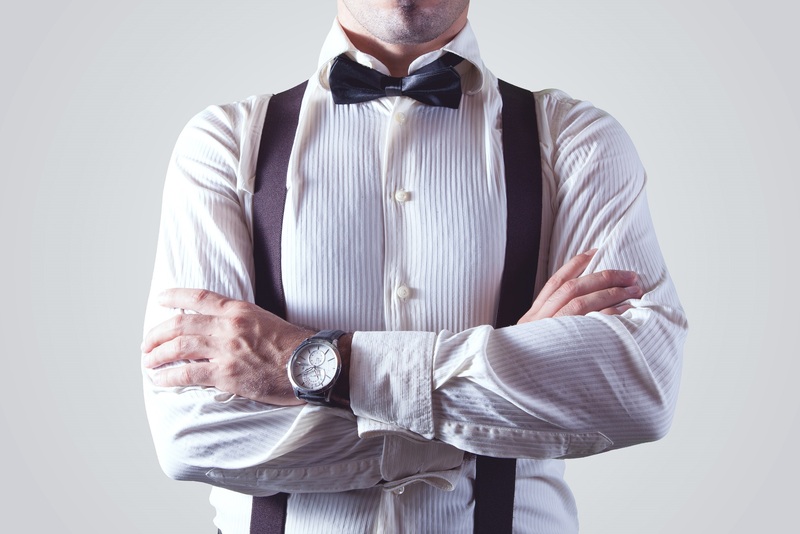 Typically, these are your frontline personnel that communicate with clients regularly. They provide valuable, in-the-field information that can help the project implementation team customize the CRM software to suit current processes. More often than not, they also become part of the training and support team when the new CRM software is rolled out. IT staff provide information about the current IT environment and will be in charge of developing the needed network architecture to support the new CRM software. The IT staff will provide technical assistance as well as knowledge of the web portal and network systems. Testing personnel are in charge of conducting tests on the new CRM system and validating results if they meet the set requirements. His or her participation is crucial in the project’s deployment phase. By establishing shared goals, it should be clear to the entire organization what the CRM system will do and what their individual piece of the implementation will be. The consistent input and agreement among the team members involved ensures the project’s continued success in the long-term. The deployment of any new enterprise software comes with a learning curve that can be intimidating, especially if the new software has technical features that end users might not understand. This is where user interface (UI) training becomes a vital part of your CRM implementation plan. Customizing the software’s navigation and UI is key. The goal is to make it as simple and user friendly as possible. Default pages should be self-explanatory and should help guide users on what to do next. This will help cut the time needed for training as users should be able to learn on the job. Depending on the end user’s role, the dashboard should offer a single view of key elements such as sales opportunities and forecasted trends as well as daily activities. All of your business’ employees should be well-trained. Unfortunately, many training sessions are conducted by trainers who aren’t part of the end-user team. For instance, many companies rely on the IT staff to conduct the trainings for a new software, but generally the IT staff do not need to use the software on a daily basis. Having trainers who will actually use the software will provide trainees with more insightful advice. Layered user training is a vital part of any successful CRM implementation. By setting internal guidelines for the managing end-users to follow, they can transition the instructions to their team members smoothly and efficiently because they know how to use the software themselves. These internal guidelines can include gradual exposure to the new software to prevent team members from getting too overwhelmed by the sudden change in business processes. -Understanding key functionalities that end-users have been using for years is vital in data migration. This is especially important if the existing system already has a series of automated tasks or an interface that allows end-users to go through data faster. -If a specific functionality in the old system does not have an equivalent in the new CRM system, finding key substitutes is vital for a seamless transition. -Data migration and software customization should go hand-in-hand to ensure that the addition or subtraction of new functionalities does not affect the existing data. -During data migration, there could be data that may be redundant in the new system. This is when the leadership team should come into play and make the necessary decisions that the technical teams and end-user teams cannot make. Data migration should also have a business-level oversight. Integrating the new CRM system with your existing business tools will ensure that no valuable data is lost during the data migration process. It will also determine if new features or functionalities such as Social CRM should be added. Since most of your customers are likely to be on social media, adding a Social CRM to your system is going to be a good decision for your business. This functionality allows you to track, measure, plan and in turn, improve your relationships with customers on social media. The data gathered by Social CRM can help your sales and marketing teams in their lead generation initiatives and it will also enable your frontline end-users to respond to customer interactions faster and more effectively. Change takes time. You can’t expect your frontline end-users to switch to a new software instantly. If the company has an existing system in place, end-users will often have automated tasks set up. 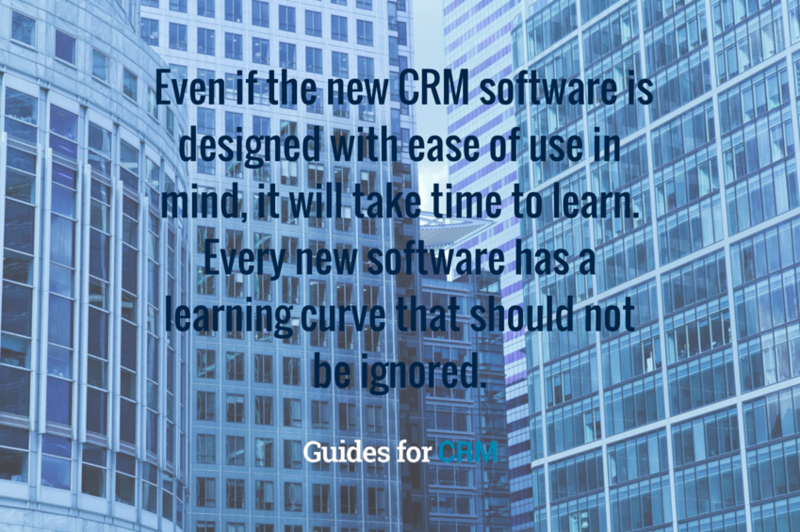 Even if the new CRM software is designed with ease of use in mind, it will take time to learn. Every new software has a learning curve that should not be ignored. Aim for minimized disruption. If team members are given ample time to prepare for the upcoming software change, they can come up with their own ways to save some important tasks, techniques and even data that they can use and improve on the next. An abrupt change often leads to increased resistance. Both training and implementation need to be done gradually to ensure proper understanding of new techniques, quicker adoption, better team morale and more successful results overall. 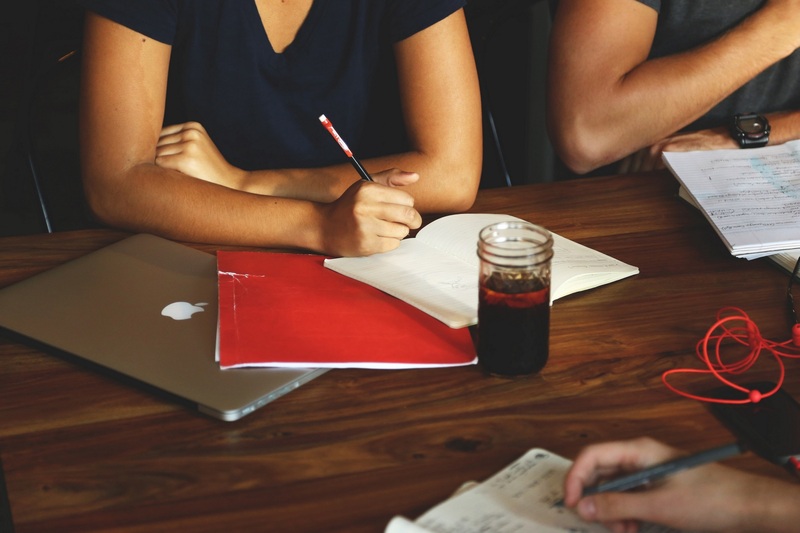 Is your team ready for a CRM implementation? Step 1: Identify if your company really needs a CRM system. You can do this by determining your specific business needs and measuring them against current processes. Step 2: Research the various CRM software available, as well as legitimate vendors. Determine if your company will benefit from a standard or customized CRM system. Step 3: Define and then develop your business process by improving any weak spots before getting a CRM system. Step 4: Set internal benchmarks that will help you evaluate how the organization benefits from the new CRM system. This could be in the form of increased productivity, lower overhead costs or improved customer communications. Step 5: Decide which departments will benefit most from the system. By identifying which department will use the system consistently and getting their input, information gathered will help the design team develop a more functional system. Step 6: Come up with a budgeted figure that will cover all the expenses likely to incur during the implementation process, which could take a good deal of time. Step 7: Early on, decide how much you want the CRM system to advance in the foreseeable future. This piece will help you determine whether or not a scalable system is more suitable. It will also give insight on the amount of expert assistance that may be needed in the future. Step 8: Decide if you need to integrate the new system with existing software used in other departments. Take all associated concerns into account when migrating data from the old system to ensure a smooth transition. Step 9: Implement in stages but always consider more phases that might be necessary to accommodate customizations and other modules. This will ensure you have enough budget to cover the additional rollouts. Step 10: Ensure business-level oversight and executive level sponsorship visibility. These will help break down resistance and support the long-term adoption of your new CRM system.